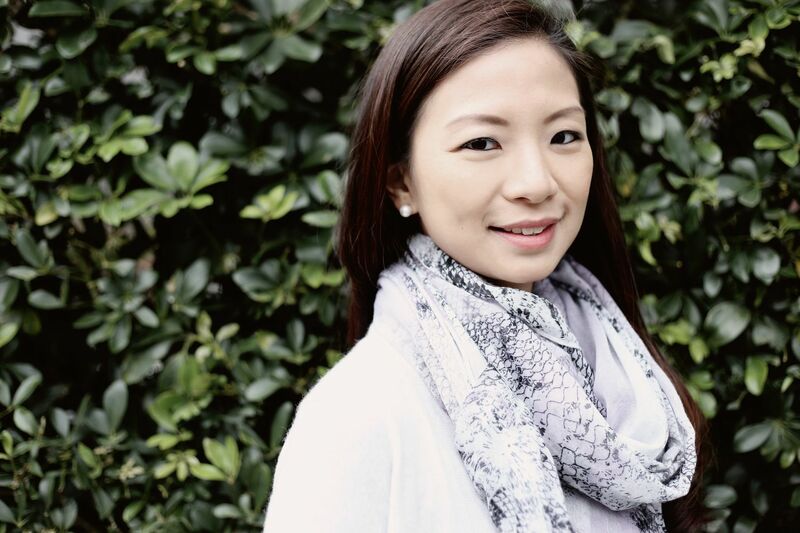 One should never underestimate the power of a good cup of tea -- that’s the resonating message that crosses my mind after speaking with Francis Lui’s daughter, Joanna Lui, the founder of luxury lifestyle café Cha Bei. I love to discover new places, flavours, cultures and while I draw a lot of inspiration from these experiences, Hong Kong is my home. My experiences in Hong Kong, the culture, the people around me help to shape who I am, and Hong Kong has a buzz that you rarely find in other places. With Cha Bei, I aspire to build a lifestyle and dining experience where I can create and share what I find inspiring. Paired with artisinal ingredients and quality craftsmanship, with a hint of style, I hope people enjoy experiencing Cha Bei as much as I enjoyed creating it. My proudest accomplishment to date is Cha Bei, but it is only my first project and I aspire to develop many more. One of the best things in life must be seeing something beautiful and tangible evolve from an idea. I also love working with open-minded people with whom you feel that any problem is merely a challenge waiting to resolved, and with whom you can take risks, push the envelope, and speak honestly. 5) What advice can you offer budding entrepreneurs? Never underestimate the attention to details. Nobody can do it on their own, so seek out a mentor and surround yourself with good people and always lead by example. Lastly, if you are lucky enough to be surrounded by a group of talented and motivated people, it doesn't guarantee immediate success but you will definitely be well placed to reach your goals. I think having a realistic and feasible long-term vision can be one of your greatest assets; I’ve always treated Cha Bei as a lifestyle concept that uses my passions in food, design, fashion and culture to create a unique and memorable experience, whereas some people may see Cha Bei as merely a restaurant, I look at it as an opportunity to tell a story. 7)Who inspires you and why? My family has remarkable influence on me and they shape me as a person. They keep me grounded—my father and grandfather emphasised learning a business starting from the bottom, and that if we are to do something—to do it right. 8) Looking back, do you wish you had done anything differently? I feel like I have barely begun so I can’t even think about answering this yet—maybe check back in a few years? I would love to say that I have built a great business and to have nurtured some really great ideas. Outside of work, to be happy and to do my part in making the lives of everyone around me better. “Be silly. Be honest. Be kind." See more Tatler 10 interviews featuring Hong Kong entrepreneurs Brandon Chau, Malcolm Wood and Michelle Lai.